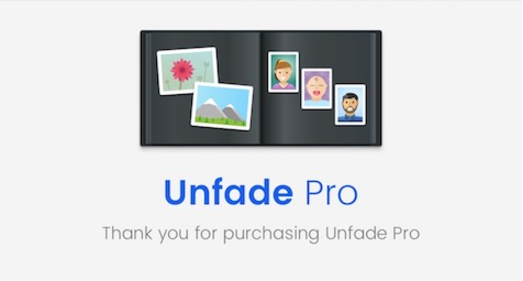 Unfade is an iPhone app that converts your non-digital photos into digital. I tested the paid version for this review. 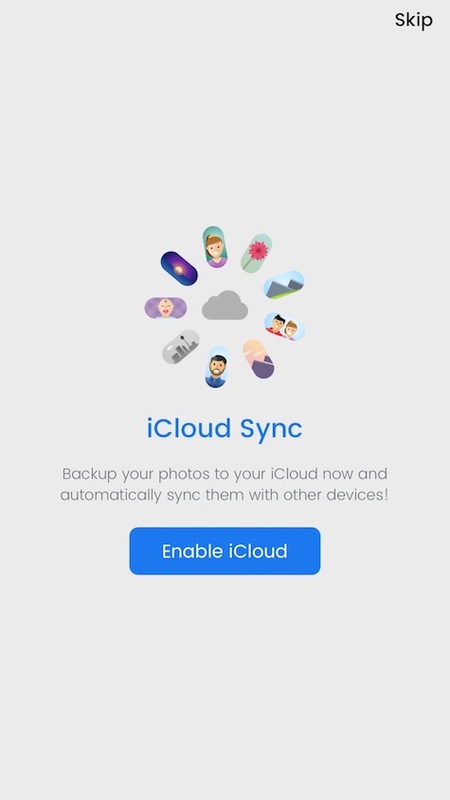 The paid version is $6.99 and adds features such as unlimited scanning, added filters, iCloud Sync, and the ability to name and date the photos. The free version works indefinitely without the paid features. After installing and opening the app, it plays a quick intro video to show you how to use it. The interface is well designed and the app guides you though the picture taking process. 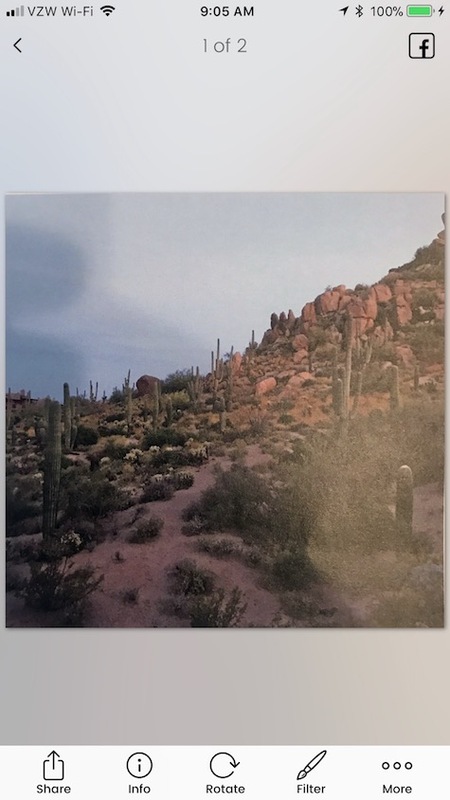 Once the source photo is in the correct place, it will automatically take the picture. This is handy if you only have one hand free due to keeping a photo book open with the other. Once the photo is taken, you have a good amount of options. 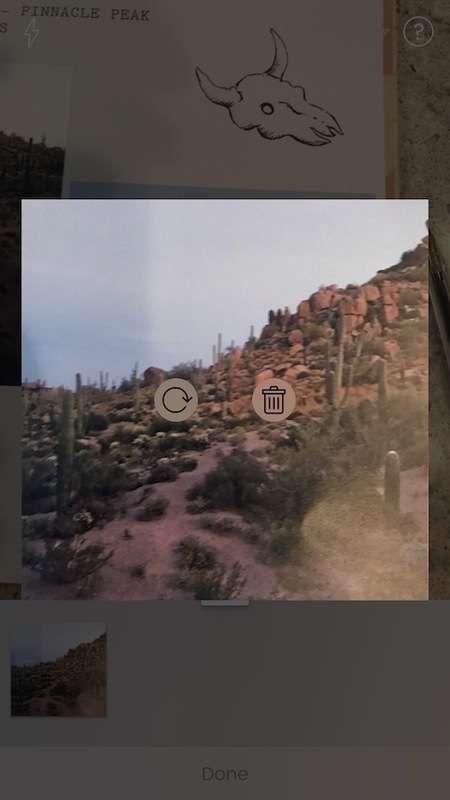 You can share, rotate, apply filters, get info, crop, post to Facebook, or add to an album. 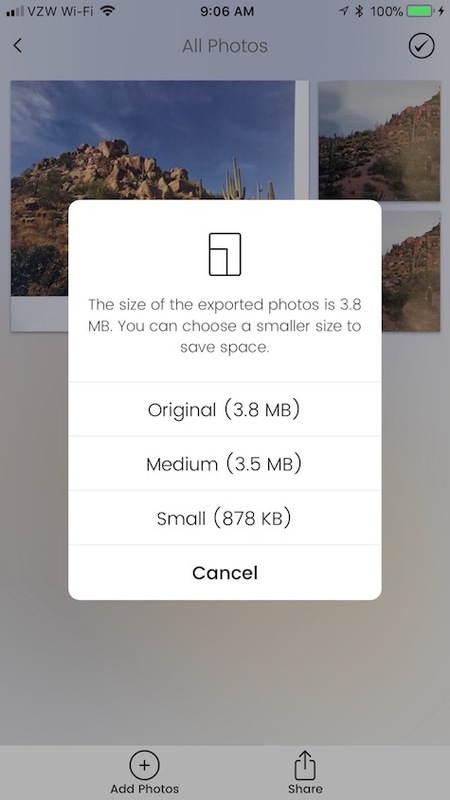 The app keeps its own albums that are separate from your Photos albums. You can share the photo in many ways, including saving it to your Photos. If you have a lot of old traditional photos that you want or need to get into digital media, this app is a very good way to get it done. 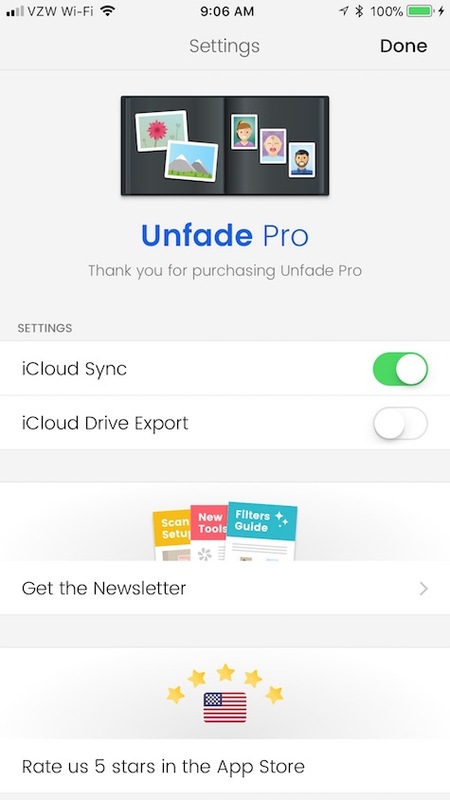 I give Unfade a MyMac Review Rating of 9 out of 10.